As Admin, it is possiblle to enable the writing of Postwire page view activity to HubSpot by adding the HubSpot tracking code to every Postwire created by anyone in your Postwire organization. To do this, though, requires several steps that we will need to assist you with. Please contact support@postwire.com. The steps include adding your HubSpot tracking code. Please email it with your request for assistance to support@postwire.com. Where do I find the HubSpot tracking code? The HubSpot tracking code is available in HubSpot in Reports Settings. In the HubSpot menu, naviagte to Reports > Reports Settings. Copy the tracking code provided here. 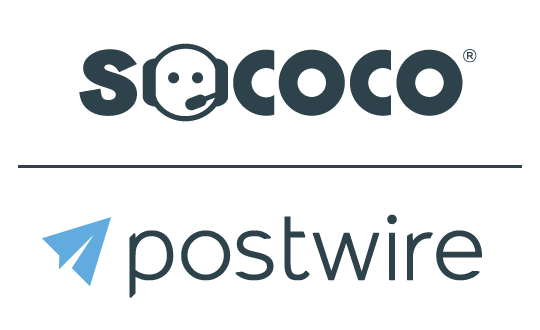 Paste the tracking code into an email that you send to support@postwire.com. We will enter the code for you in the field box provided.